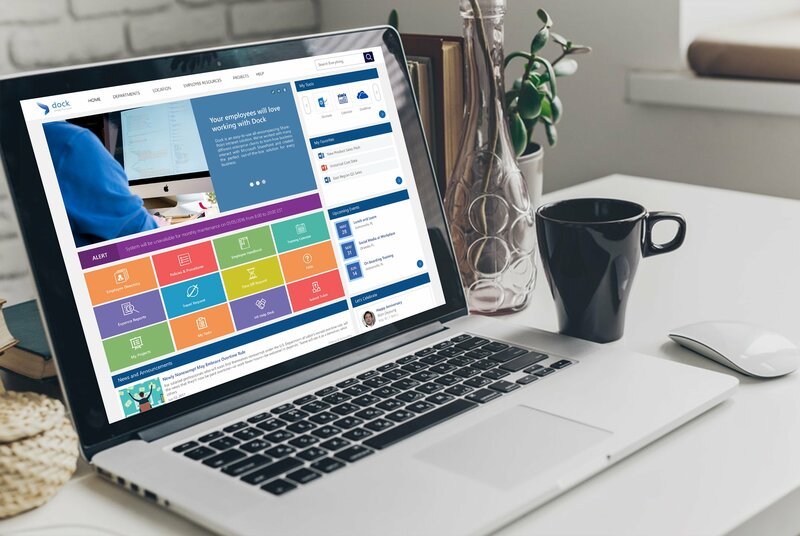 This web part can be used when you want users to participate in Yammer conversations without leaving your SharePoint page. The web part enables users to start new conversations from SharePoint. 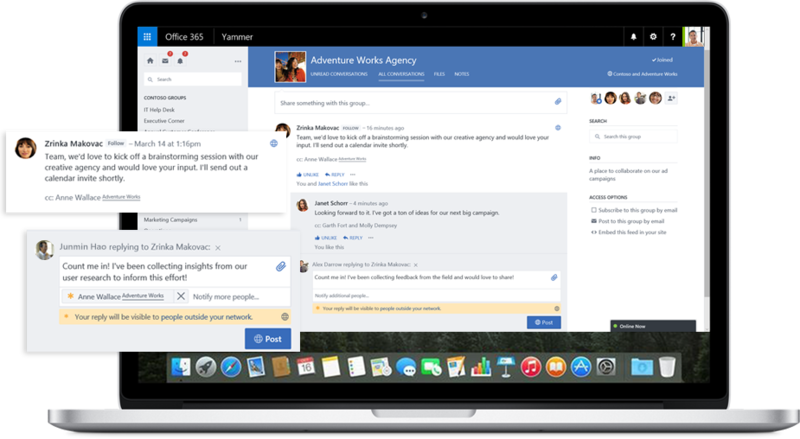 It shows conversations for a specific topic, specific Yammer group or all conversations that a specific person has participated in. A user must use this web part if it is the only Yammer web part available. 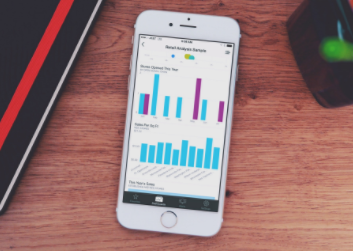 It can also be used to provide a quick overview of active conversations. With this web part, users can view the most recent message in the top or most recent conversations from a group. The web part enables a user to view the most recent message in specific conversations. How to Add a Yammer Conversations web part to a SharePoint Online modern page? You need to be in the edit mode, if not click Edit at the top right of the page. Select the Conversations web part. Group: To display the most recent conversations posted in the selected group. User: To display the most recent conversations that this user has participated in. Topic: To display the most recent conversations tagged with this topic. Feed: To display the most recent conversations that show up for the user in Yammer when they click the Home button. Search for a source: Enter the name of the group, user, or topic. Number of conversations to show: Select 4, 6, or 8, based on how much space you want this web part to occupy on your page. Once you publish the page, users can reply and follow the conversation from within your page. 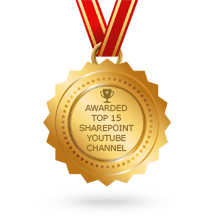 How to add a Yammer Highlights web part to a SharePoint Online modern page? 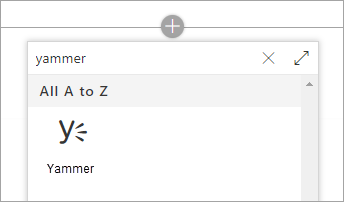 Hover your mouse above or below an existing web part or under the title region, click , search for Yammer. 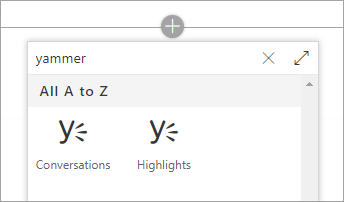 Select the Yammer icon labeled either Yammer or Highlights. 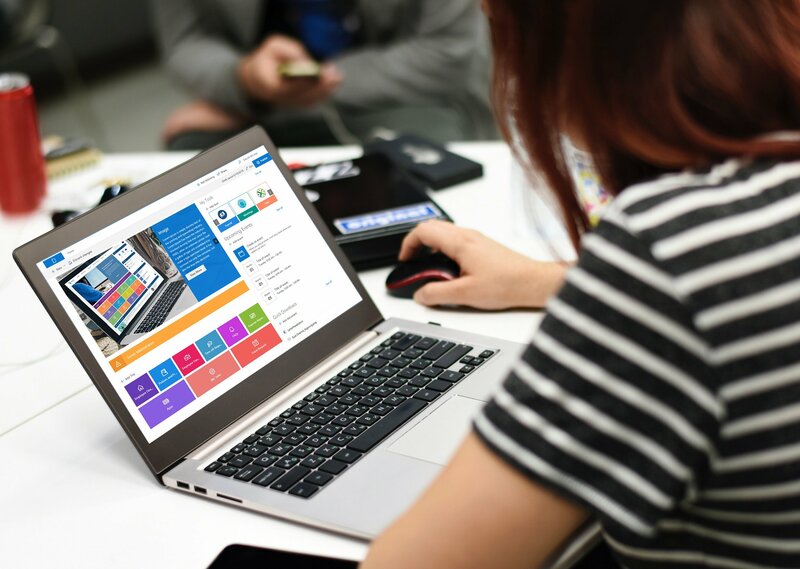 If the Yammer Web Part is being added to a site that is already associated with a Yammer Group, the group will be automatically detected and added. Otherwise, use the search bar to find a group and click Add a Group. Users can choose from the different conversation options like Top Conversations, Latest Conversations and Only conversations you choose. 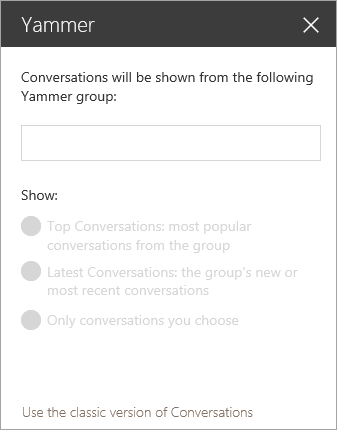 Further, by clicking Post to Yammer, you can create a new message in the group.